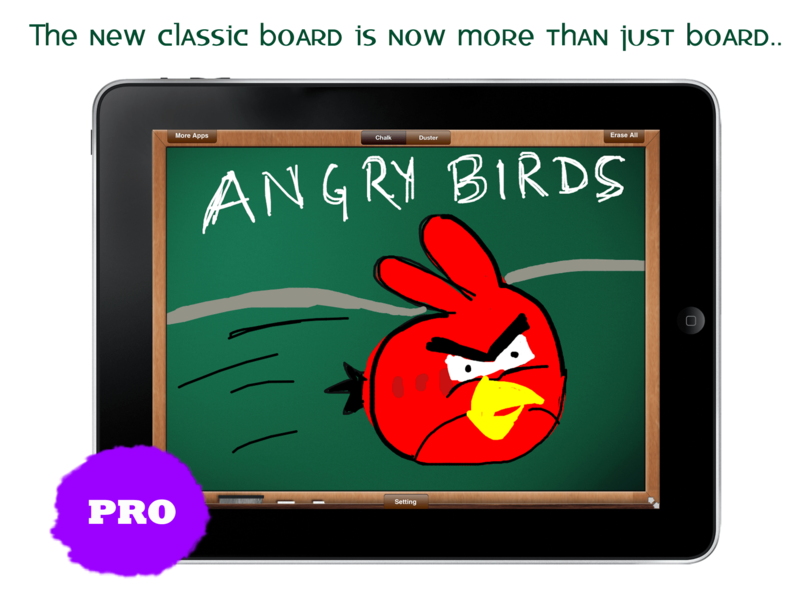 Classic Board is one the most simplest board app on App Store. 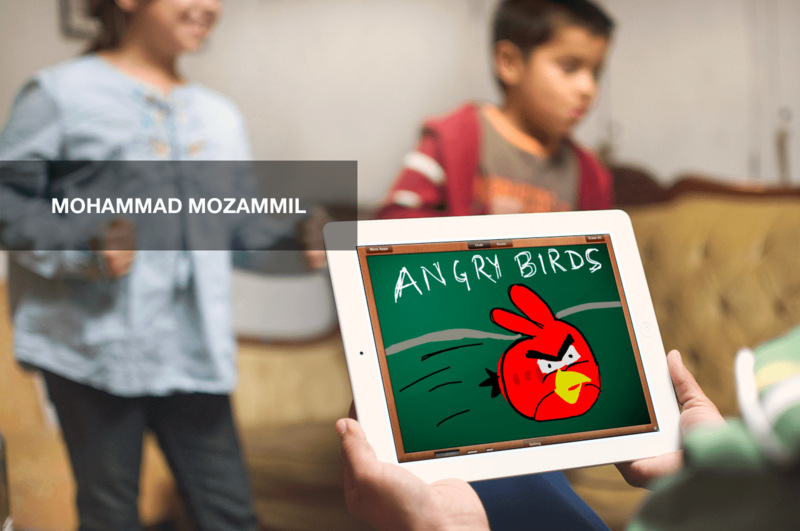 It provides a real time touch experience with Chalk and Duster. Use stylus pen for best experience. You can also transform your iPad2 screen into a presentation screen. Download this free app and go back in your childhood classroom ! hello there and thank you for your info e28093 I have certainly pieckd up anything new from right here. I did however expertise some technical issues using this website, since I experienced to reload the site many times previous to I could get it to load properly. I had been wondering if your web host is OK? Not that I’m complaining, but sluggish loading instances times will often affect your placement in google and can damage your high-quality score if ads and marketing with Adwords. Anyway Ie28099m adding this RSS to my e-mail and could look out for much more of your respective interesting content. Make sure you update this again soon..
You can’t. The iPhone does not give you the ability to isltanl programs unless you Jailbreak it, which voids the warranty on it. Plus, your application may not play well with the modified Mac OS X on the iPhone, meaning you won’t be able to see it, even if you have it.In February, Apple will release the Software Development Kit (SDK) that allows developers to release applications for the iPhone and iPod Touch. There will likely be a book reader application that you can get after it’s released, but until then, it’s either illegal jailbreak or nothing.Hope this helps! Please let me know if you’re looking for a autohr for your weblog. You have some really great posts and I believe I would be a good asset. If you ever want to take some of the load off, I’d absolutely love to write some content for your blog in exchange for a link back to mine. Please blast me an email if interested. Cheers! Posted on I’ve been absent for a while, but now I mreember why I used to love this site. Thanks , I will try and check back more frequently. How frequently you update your web site? There’s been a long list of todo’s in my iteranary daily, but I really try to come back here and read a number of your entries. Engaging and highly recommended, you’re among the best there is. I like your website. Very useful, very clever article. If you want check out my website http://www.computererrorfix.com/2012/04/10/how-to-fix-windows-bsod-error-0x0000050/. I think you will like it! Real fantastic information can be found on this web blog. Really fantastic info can be found on this site. I read these articles and must say that it is just a awesome website, bookmarked it and should definitely visit again! I Am Going To have to return again when my course load lets up – nevertheless I am taking your Rss feed so i can go through your blog offline. Thanks.